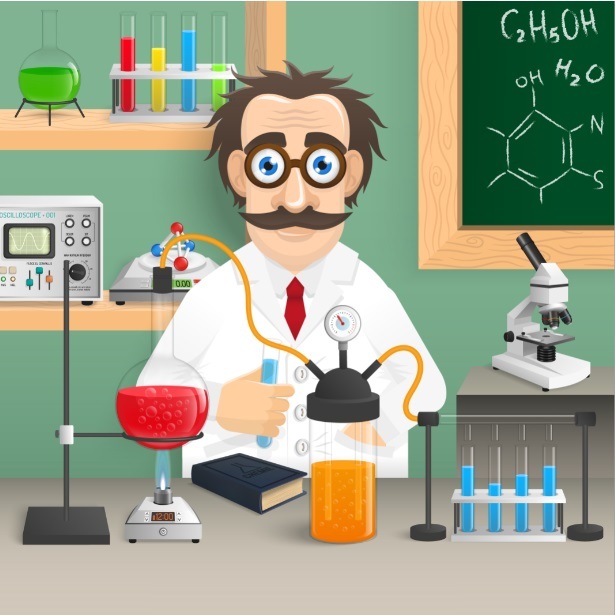 Lots of online FTP servers are available freely in search engine, Many of them contain huge collection of movies and tv serial videos. We can use the search engine to search them. Once we get the list of search we can search for a required movie. 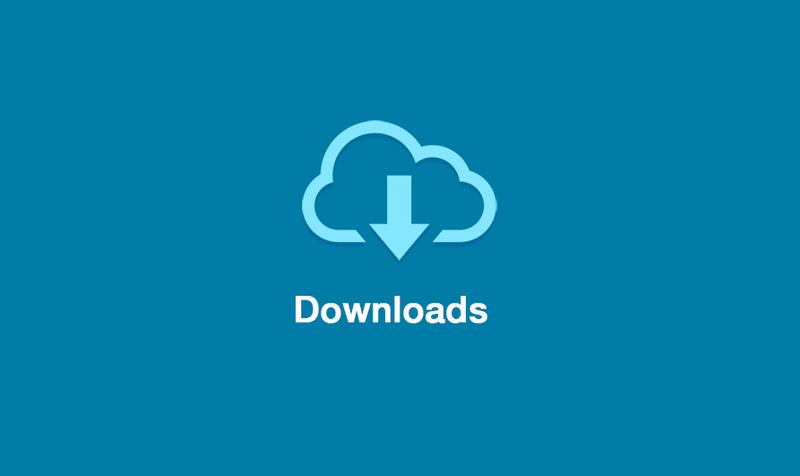 From there we can directly download movies with maximum available speed. 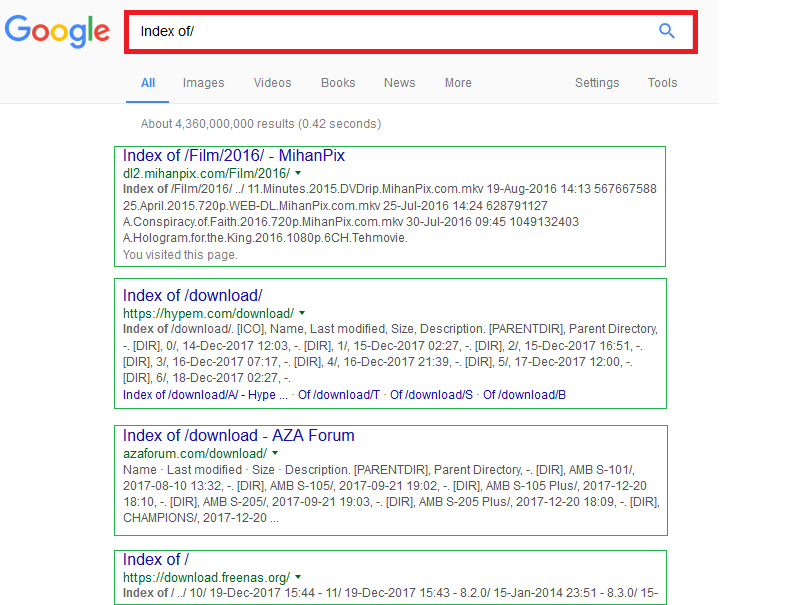 So we have to just search "Index of/" in google. 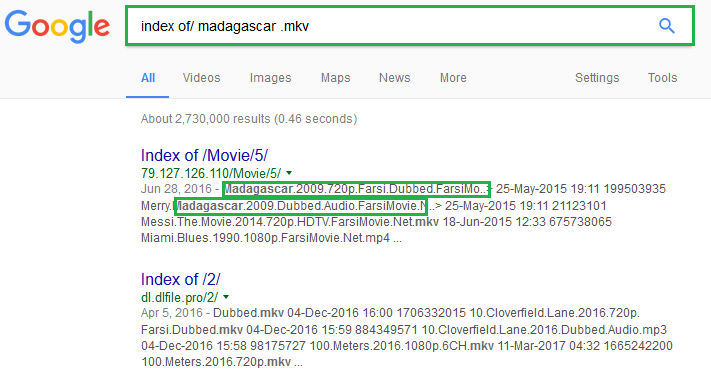 Just put movie name after "Index of/ "
like Search in google " index of/ Madagascar.mkv"